Last night I needed something to cheer me up; a comfort food movie. 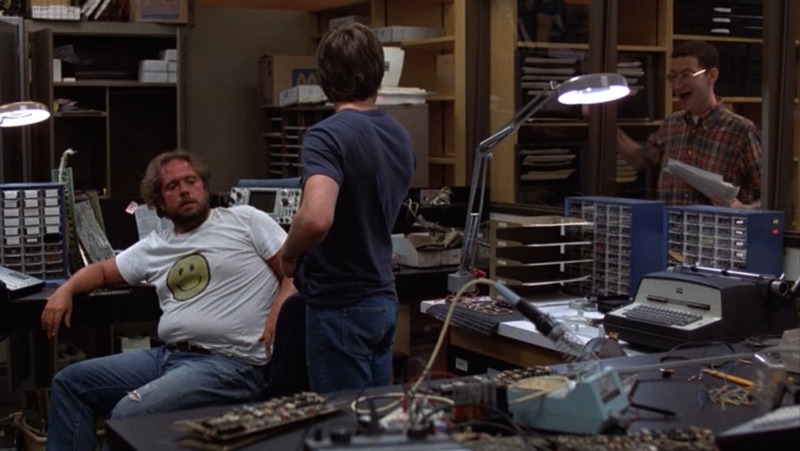 So I reached for WarGames, possibly my favorite movie without the words Star Wars somewhere in the title. And my mood was restored within five minutes, probably around the time we hit the 20 Grand Palace for some pre-class Galaga. 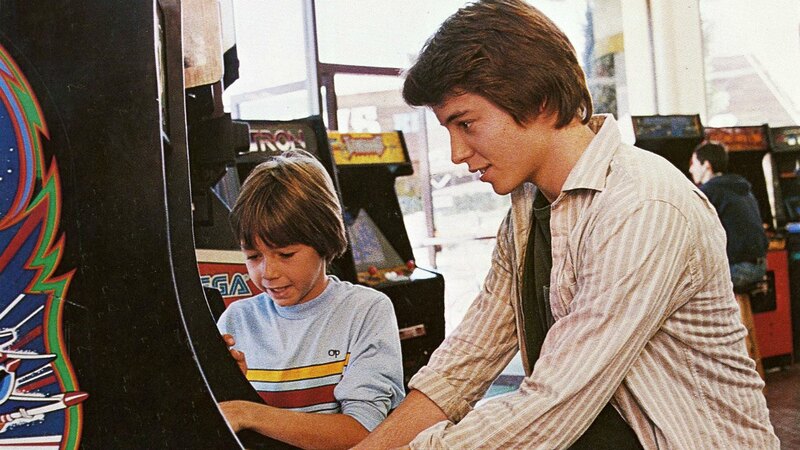 I absolutely adore WarGames. I enjoy it today exactly as much as I did 31 years ago. The combination of thrills, humor and geekiness work just as well today, which is possibly surprising post-Cold War. Much like Dr. Strangelove before it, there is a universal thought process that is being targeted, not a particular time or war. Strangelove focused on Mutally Assured Destruction (MAD) and the ease with which a nuclear war could be started. 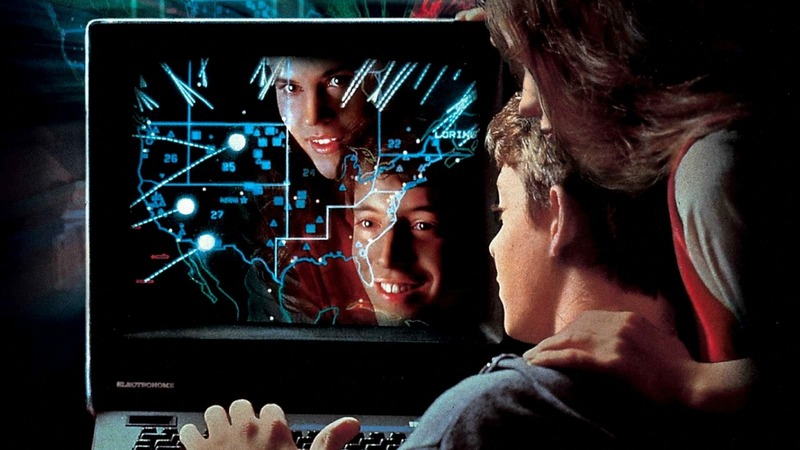 WarGames is surely its spiritual descendent. 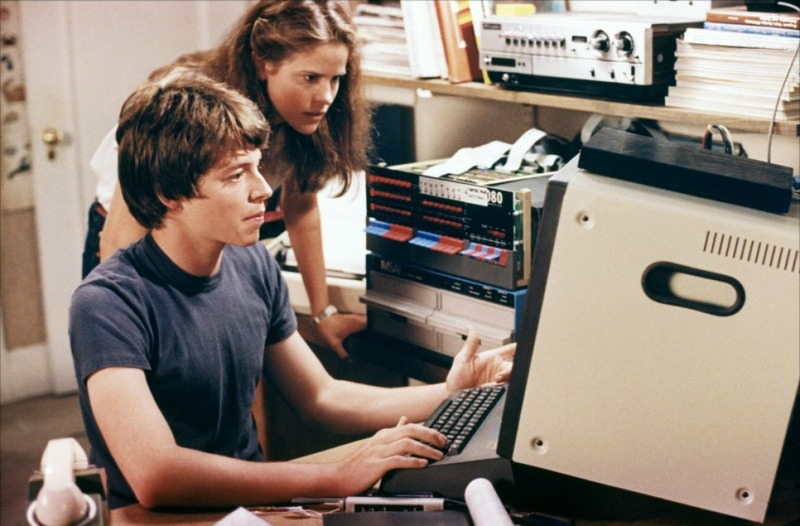 WarGames stars (pre-Ferris Bueller) Matthew Broderick as David Lightman, a brainy but underachieving computer geek who uses his skills to change his grades and make free phone calls. His antics attract the attention and eventually affection of classmate Jennifer Mack (Ally Sheedy). This is the first and one of the best reasons this movie has a special place in the heart of all geeks; it gave us all hope that we could get the girl. David is trying to hack into computer game maker Protovison in order to try out their upcoming games when he stumbles upon a mysterious site with strict security and an intriguing list of games, including Global Thermonuclear War. David dedicates himself to getting into the system by learning more about the system programmer, Stephen Falken. Of course, he doesn’t realize that he is actually tapping into NORAD’s defense system and inadvertently prompting World War III. Such a great concept for a film. Like Strangelove, it spooked a lot of people upon release, as they began to come to terms with how easy an accidental war may be. 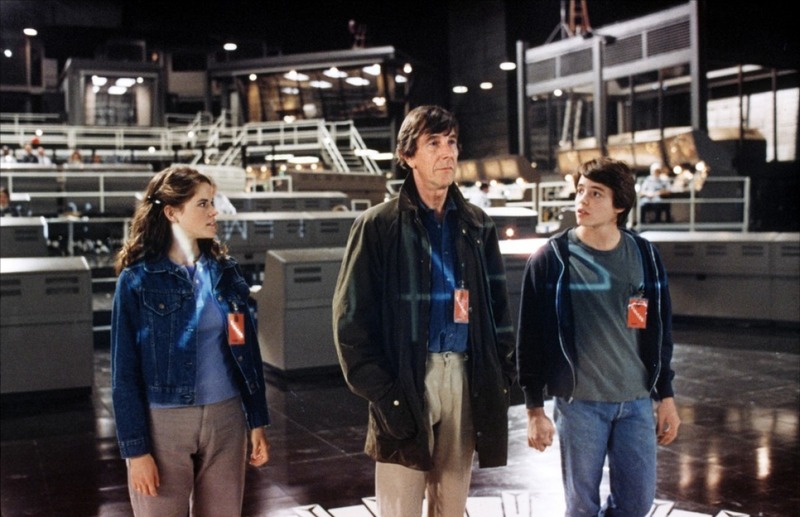 WarGames isn’t based on a true story, but the ideas behind it most certainly were real concerns of the Cold War and a logical bit of speculation. 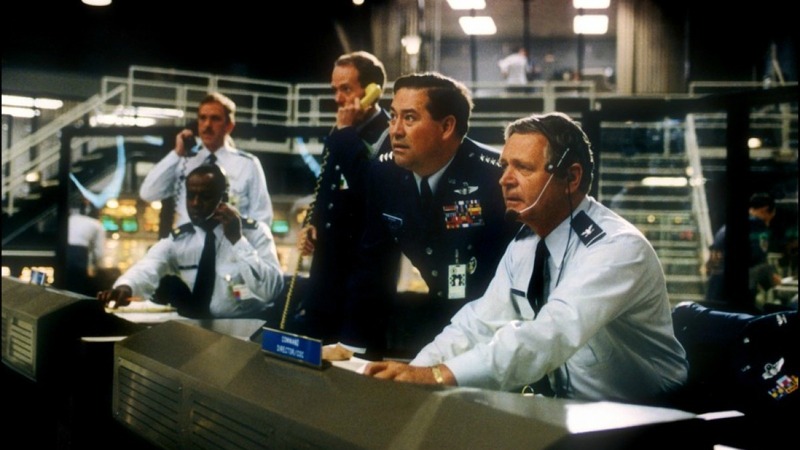 The movie retains its bite because while the Cold War may have thawed, those missiles and the foolhardy MAD way of thinking are sadly still with us. 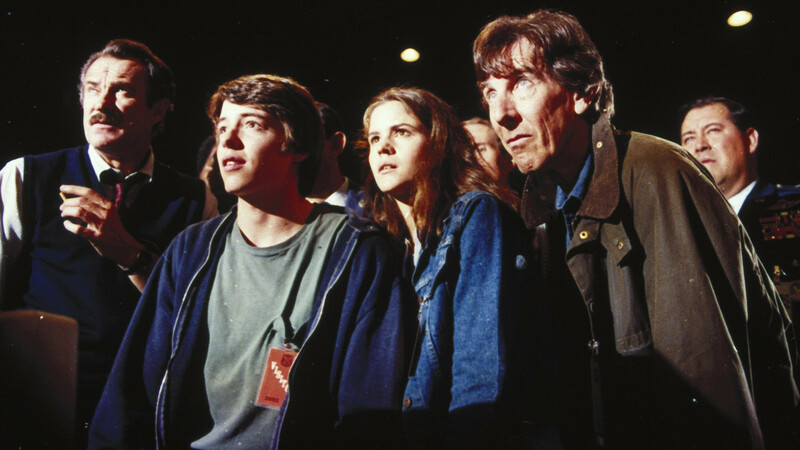 The film went through some changes between the initial concept in 1979 of a dying scientist inspired by Stephen Hawking and the final hacker premise. Along the way, original director Martin Brest was removed when the film was taking a dark turn. The effect seems to have worked, as the final tone of the film is perfect. The movie only works if David is a likeable kid who was out to have fun, not a little terrorist. In fact, maybe the strength of the film is how human all of the characters are. There really are no villains in this film other than the war mindset. Those who would usually be the heavies, the authority figures, are believable, empathetic beings, not caricatures or plot contrivances. You really can understand the views and actions of every single character in the film. Even David’s teachers, school administrators and parents are sympathetic people. It helps that the acting is top shelf. Broderick & Sheedy were each 21 and both in only their second feature film, so they actually look (more or less) like high school students. Both are fresh-faced and credible as kids who could get over their heads and each have moments of great vulnerability as they confront just how serious the situation has become. These aren’t precocious teens who are smarter than the adults they suffer, they are kids trying to have fun and terribly scared when they realize what they have inadvertently started. Sheedy’s character is slightly less fulfilling than it could be. Jennifer shows herself to be a strong, capable young woman who probably could be given more to do. 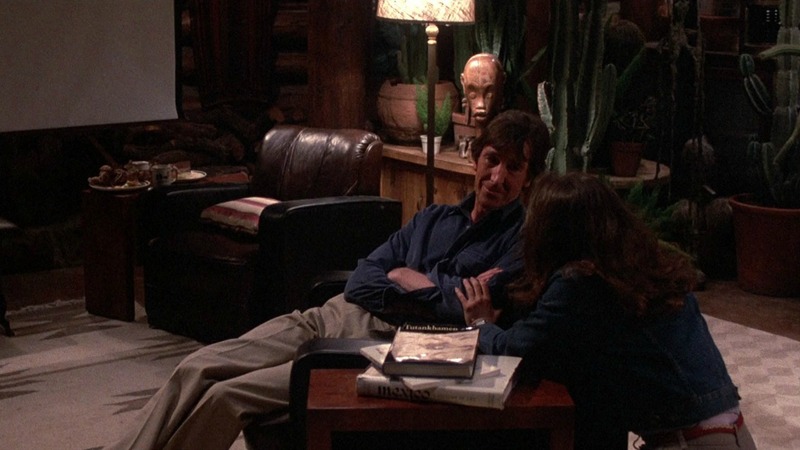 She does nail one of the films best scenes, as she implores Falken (John Wood) to reconnect with the world he has left behind. The character of Falken was inspired in part by Stephen Hawking, but envisioned as John Lennon, who reportedly was interested in the role prior to his death. I have a hard time believing he would be in a Hollywood picture in this way, but no trouble whatsoever visualizing him as the character. Dabney Coleman is his usual excellent self as Falken’s former colleague John McKittrick and Barry Corbin absolutely owns the role of General Beringer, ad-libbing most of his lines. Finally, I have to say a few words about Maury Chaykin and Eddie Deezen as Lightman’s hacker friends Jim and Malvin. It’s such a great scene, brilliant exposition masked by fantastic comedy. The movie is filled with comic moments such as this one, which really help the film to be so enjoyable. Plot A young man finds a back door into a military central computer in which reality is confused with game-playing, possibly starting World War III. Tagline The only winning move is not to play.